Aku lebih bangga menyebut namamu dalam percakapanku bersama Tuhan. 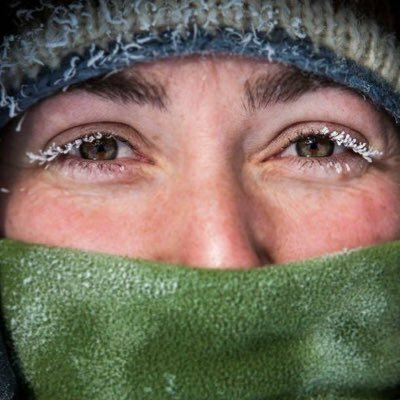 Yukon-based writer, correspondent @outsidemagazine, author of MUSSOLINI'S ARCTIC AIRSHIP: http://amzn.to/2iav7eN Working on a book about the science of fear! 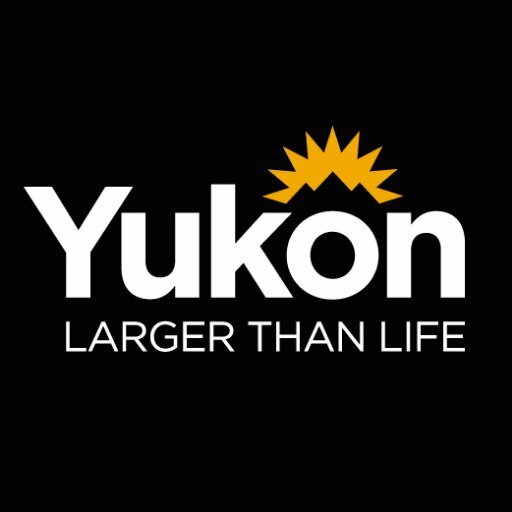 Official tourism organization for Yukon, Canada. Use #ExploreYukon and we'll retweet our favorites! Official Twitter account for Air North, Yukon’s Airline. We’re proud to offer authentic Yukon hospitality on-board our flights across Canada and the Yukon! 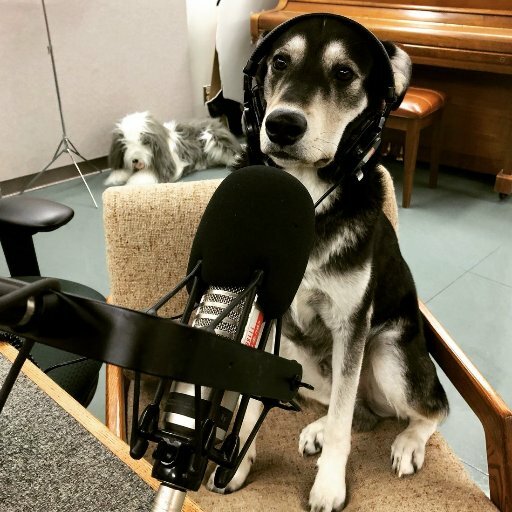 I'm the host of Airplay, the afternoon show on CBC Radio in Whitehorse , Yukon. Music, books, sports, news; I'll talk to you about almost anything.